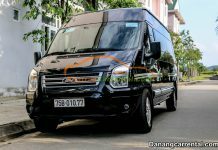 There is much ways to transfer from Da Nang to Tam Ky – Quang Nam. 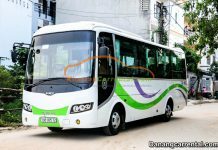 Visitors can go to Tam Ky – Quang Nam by bus, taxi, car rental,… Kha Tran Car rental offers transfer from Da Nang to Tam Ky.
Tam Ky is the central city of Quang Nam province. 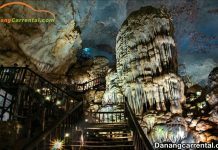 The city is famous for historical and tourist sites such as Ky Anh tunnels, Tam Thanh Beach, Phu Ninh water reservoir,… The distance from Da Nang to Tam Ky by car rental is 70 km. It takes about 1 hour 40 minutes by car rental. 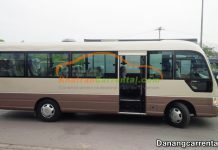 The ticket price is 70.000 vnđ/1 pax from Da Nang to Tam Ky – Quang Nam. Operation time: 5 am to 6 pm – with 60 stations will have to go through. 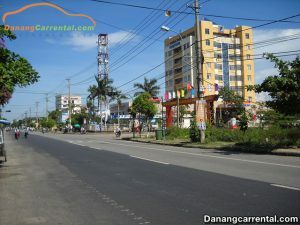 Visitors can buy tickets in Da Nang and the stop is Tam Ky station. 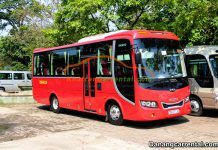 With 3 ticket price: hard seat: 60,000 VND; Soft seat and air-conditioned: 65,000 VND; Room 6 beds and Air-Con: 70,000 VND. Car rental is a perfect service that brings comfort, safety and luxury. 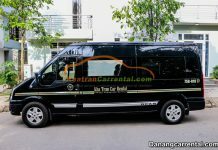 Kha Tran Car Rental specializes in providing Hue car rental, Da Nang car rental, Hoi An car rental,… from 4 to 45 seats. 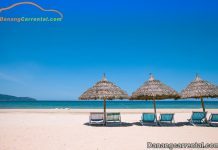 Da Nang car rental is the best choice for visitors to transfer from Da Nang to Tam Ky with quick, convenient and reasonable price. 4 seats car: Chevrolet Cruze; Toyota: Vios, Altis, Camry; Mercesdes: C200, C250, E250; Audi A4, A5, A6, A7.